Product prices and availability are accurate as of 2019-04-22 02:23:49 UTC and are subject to change. Any price and availability information displayed on http://www.amazon.com/ at the time of purchase will apply to the purchase of this product. 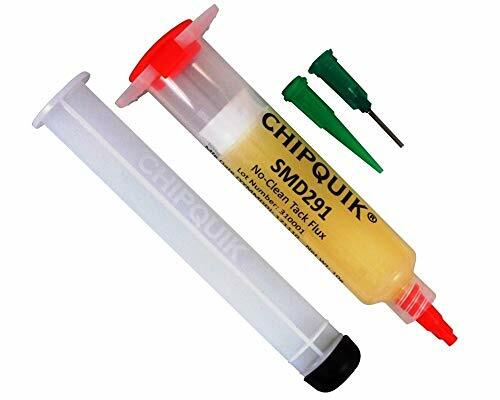 Get rid of QFDs, PLCCs, SOICs and also chip elements without pricey and also intricate equipment. 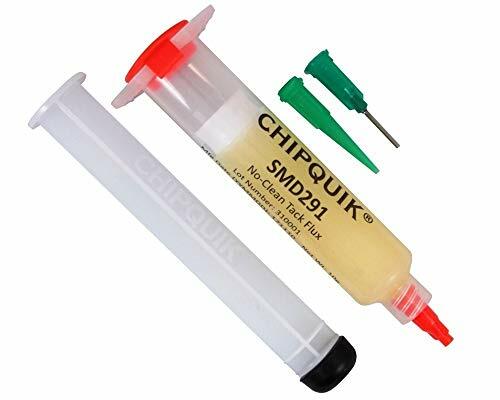 Use ChipQuik with your existing rework equipment or temperature level controlled soldering irons. Special removal alloy has excellent wetting capacity with a low melting temperature level of 136F (58C). 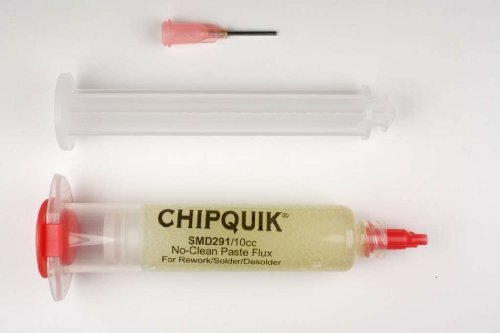 To make use of: apply paste change to all leads with syringe; melt ChipQuik alloy on all pins of SMD; with broad iron suggestion; keep alloy in a molten state long enough to release chip; lift chip from board with pick-up tool. Safe, budget-friendly, very easy and also won't damage delicate elements. 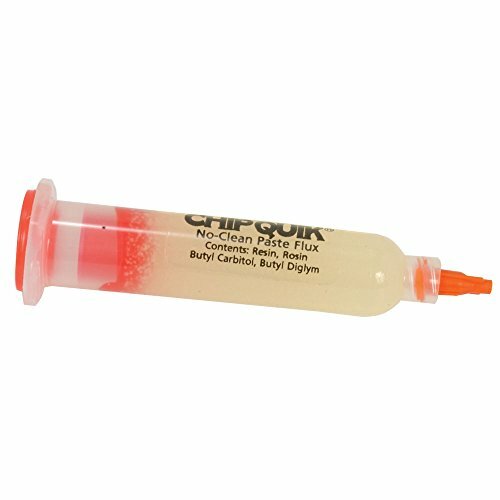 NoClean Paste Flux; 10cc syringe with suggestion.